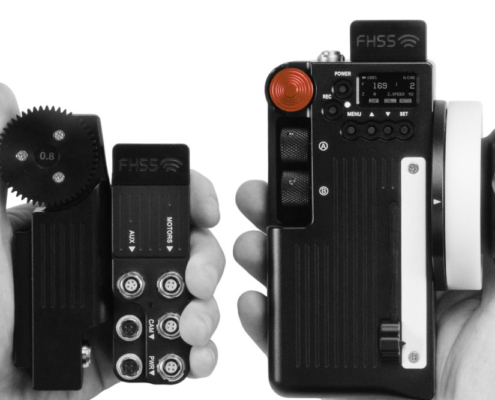 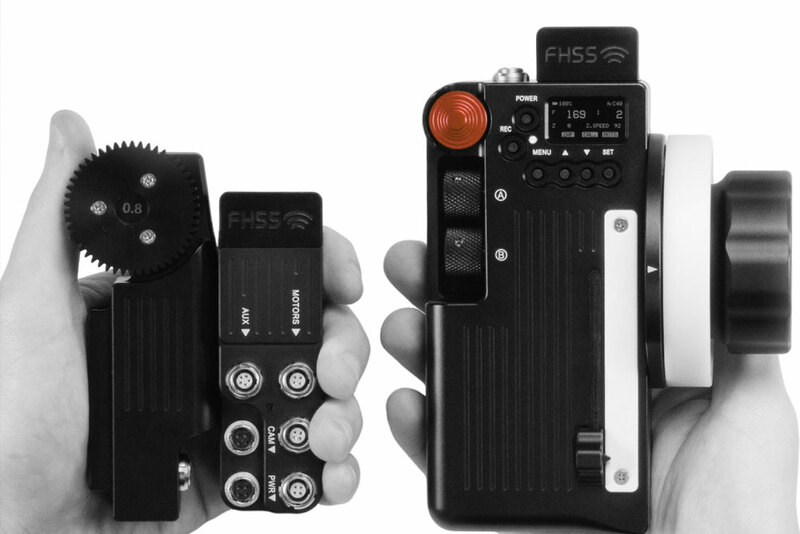 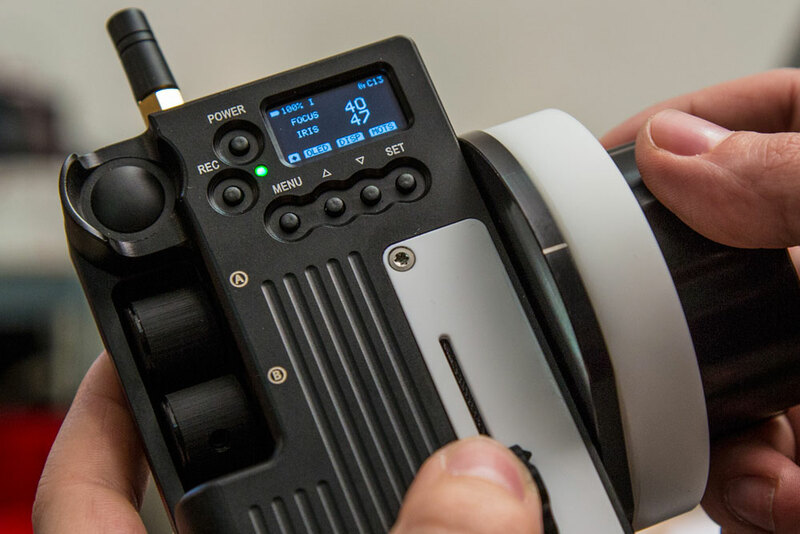 The wireless focus control that has an incredible range of 1.5 Km making it ideal for shooting with Drones. 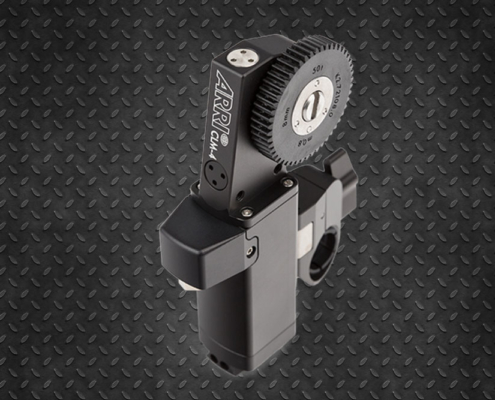 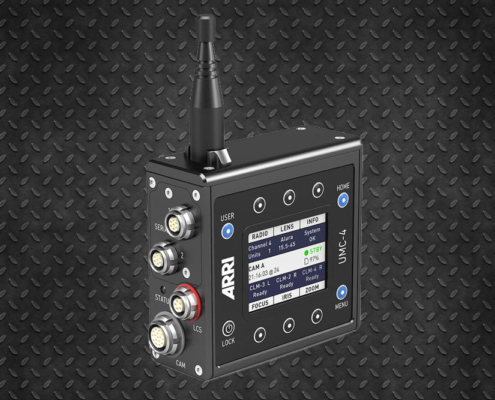 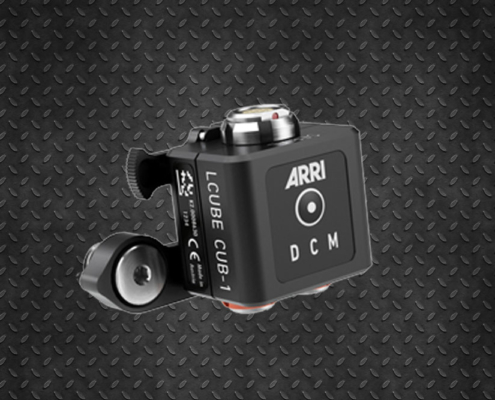 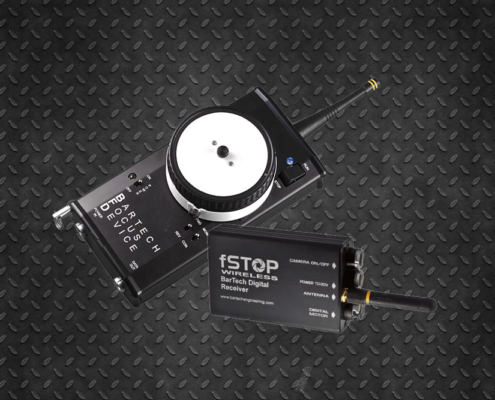 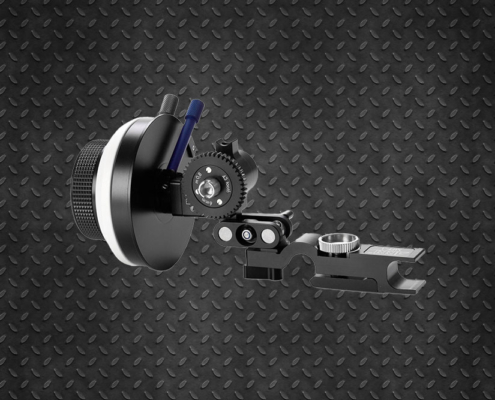 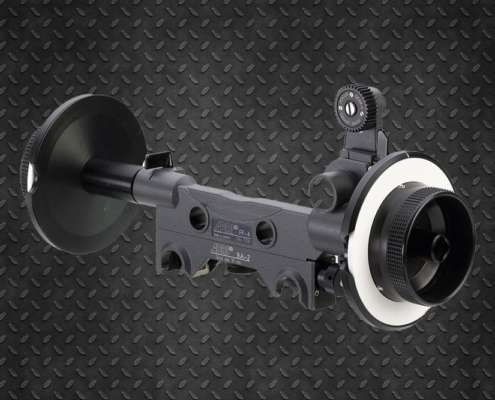 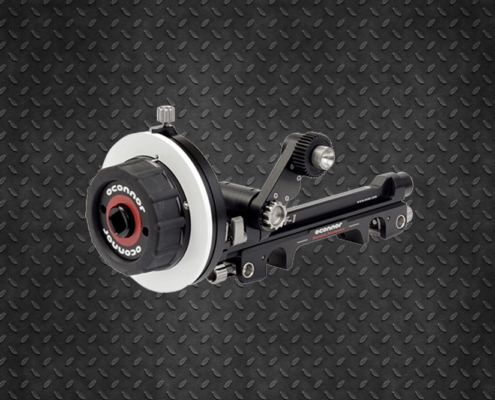 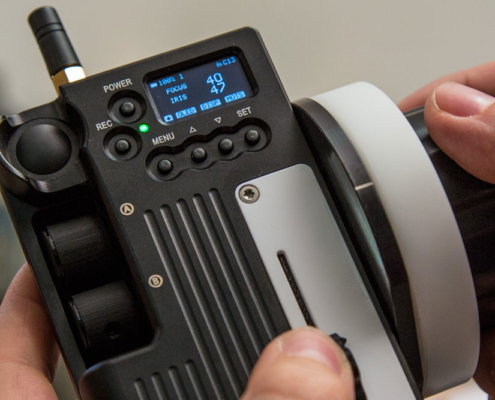 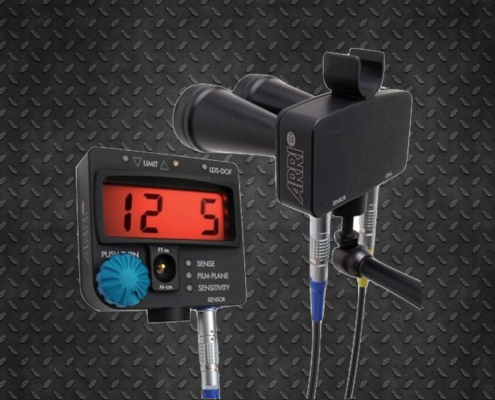 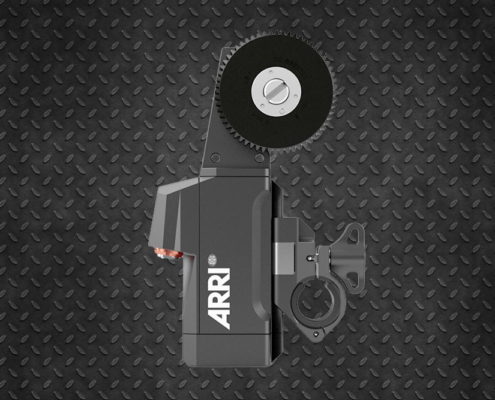 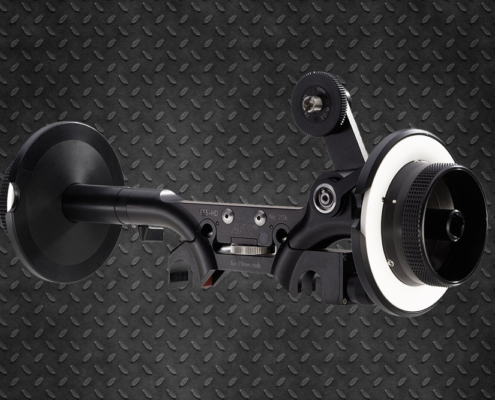 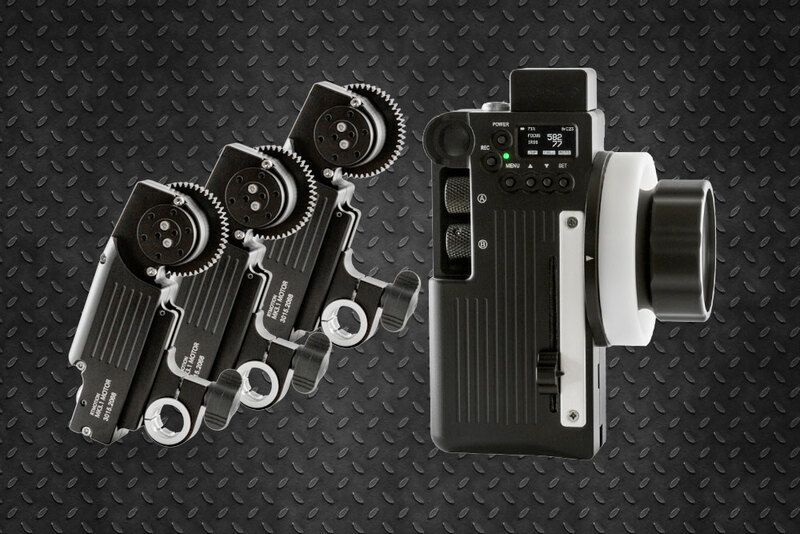 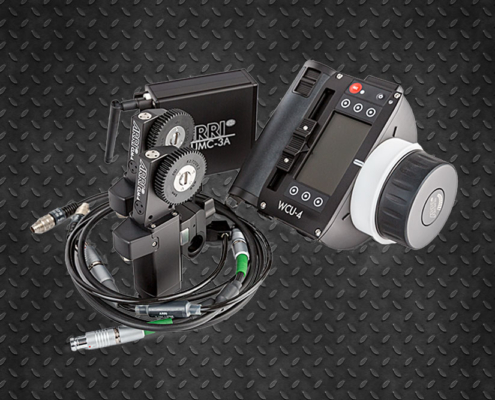 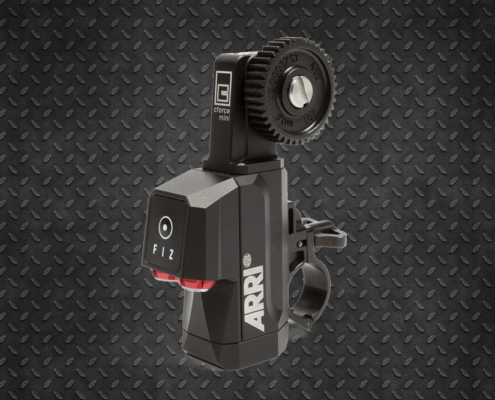 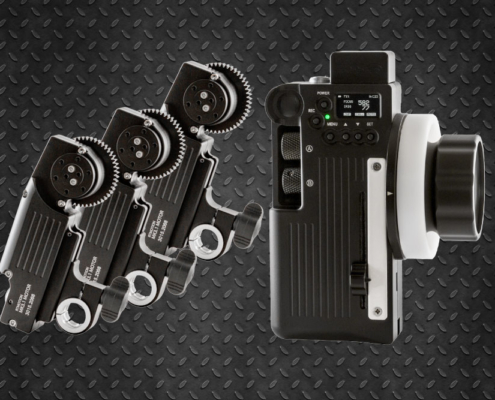 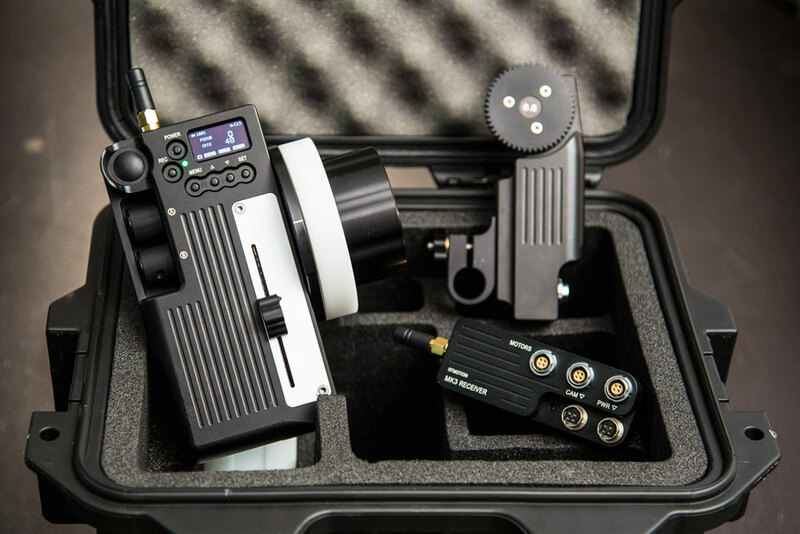 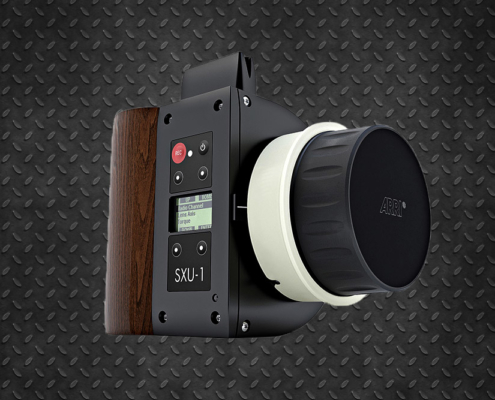 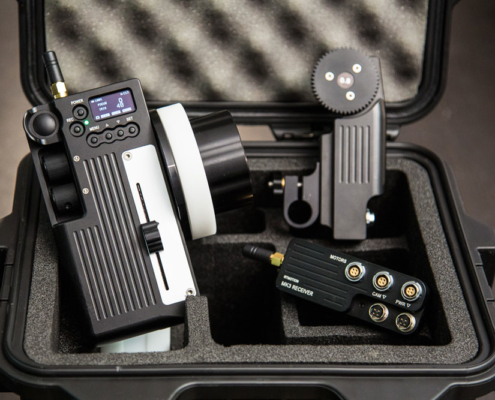 It gives a solid, reliable control, wireless precision of cinema optics and even camera configuration parameters. 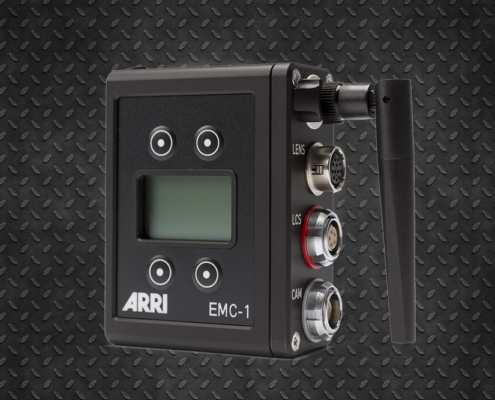 The range of products is designed specifically to allow endless configurations using a single motor or its 3-motor mode to control iris, focus and zoom.